The mission of Da’ African Village is to foster the cultural exchange between Africa and the world, as well as develop sustainable communities by way of commerce, community involvement, musical performances and education. Founder Serigne “Mara” Diakhate is a native of Dakar, Senegal. Educating others by equipping them with the knowledge of the history, culture and language of West Africa is a part of his life’s work. FREE PROGRAMMING – JOIN US! 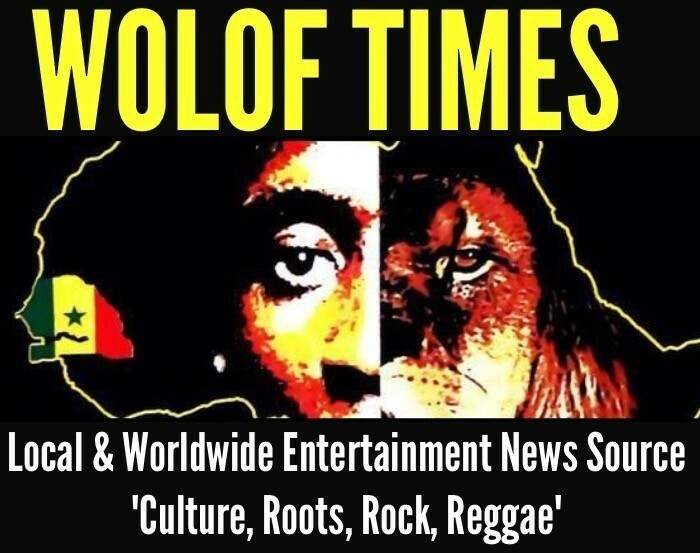 Wolof Times was in attendance of the event on May 8th where Senegalese-born Jordan Diandy (Ex-Vanguard University Basketball player) delivered a great presentation pertaining to Hip Hop in Senegal. Hip Hop culture has spread throughout the globe since its creation in 1979. This art of oral expression is very similar to TAASU which is the medium that Senegalese Griots use to relate the history of a family or a village over beats. TAASU is mainly Rap over the traditional Senegalese drum called the Sabar. The Griots perform at cultural events such as weddings or birth celebrations to name a few. Therefore, the Senegalese youth of today relate strongly to this music genre and use it to express various ideas which range from social to political issues but also just Party & Dance. There are at least 5000 Hip Hop groups in Senegal including the most popular Daara J (Reggae & Hip Hop) and solo rappers NIX the equivalent of a conscious Lil’ Wayne and Gunman Xuman with his innovative Rap news broadcast on YouTube. In France, Senegal’s colonial state, we cannot forget to mention French Senegalese rapper Booba who’s by far the most successful French language rapper in the world and has collaborated with the likes of Diddy, T-Pain, 2 Chainz and music producer Ryan Leslie. And of course, US-bred Senegalese born Akon who’s topped American and World Hip Hop & Pop charts both as a singer and as a producer, has put Senegal on the map. He’s also responsible for providing electricity to 600 million African homes through his “Lightning project”. The event also features an art exposition that encompasses various West African countries including Senegal and Mali. Art and clothing can also be purchased at the venue. 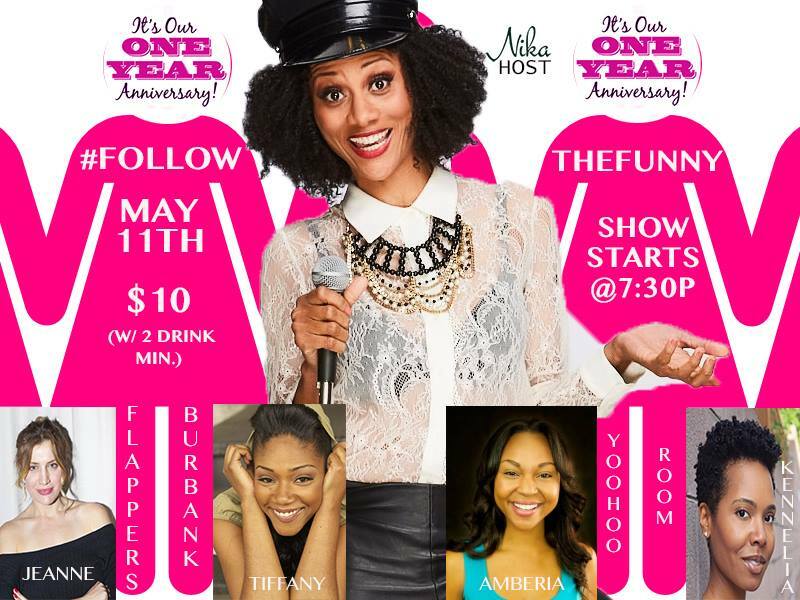 Please come out and support MAY 11th Flappers Comedy-Club Burbank Yoohoo Room @7:30pm. ALL FEMALE line-up featuring Tiffany Haddish, from The Carmichael Show, Amberia Sargent from Punk’d, Kennelia Stradwick & Jeanne Whitney. EPIPHANY ARTISTS 23ND ANNUAL SUMMER SOLSTICE & PEACE CELEBRATION, JUNE 17, 18 & 19, 2016! Mark your calendar for SNWMF 2016 at the beautiful Mendocino County Fairgrounds in Boonville, CA! Nestled in the heart of the picturesque Anderson Valley, The Mendocino County Fairgrounds is the perfect setting for our gathering that unites music and nature lovers from throughout the world. SNWMF is an annual family reunion for many and is known as being one of the most positive festivals with an incredibly irie vibe. This year, Epiphany Artists presents another intriguing lineup of the best in roots reggae and world music on two stages and in our late night Dance Hall. Come sing, dance! Welcome the summer sun and embrace the sweet sounds of reggae and world music! Soak in the beautiful streaming colors and irresistible aromas of our festival village of global arts, crafts and food. Join in the festivities at both the Solstice Stage and the Kidz Zone which features a special lineup of performances and workshops for children of all ages! SNWMF is dedicated to nurturing a world family peacefully united in celebration of the universal spirit of music. We look forward to celebrating with you! 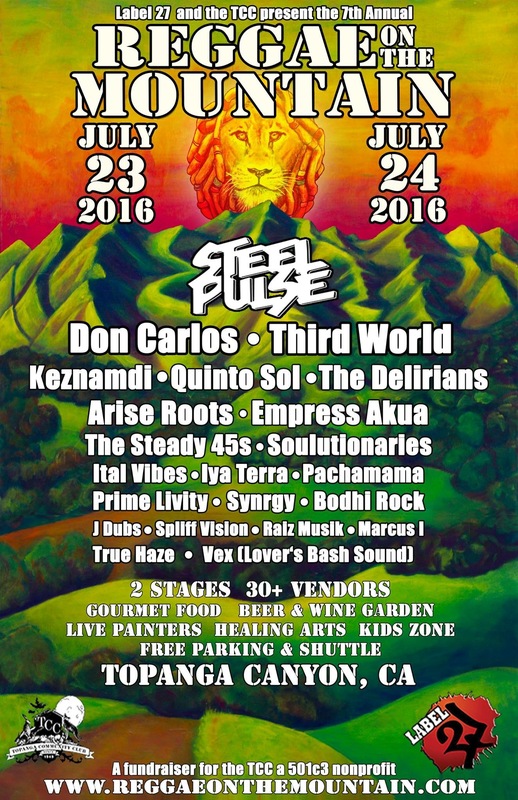 Label27 proudly presents the 7th annual REGGAE ON THE MOUNTAIN July 23 & 24 2016! Located in beautiful Topanga Canyon, LA’s premier Reggae Festival returns bringing you the best in international and local talent on two stages! Come enjoy a weekend of amazing music, delicious food and drinks, eclectic vendors and good vibes! 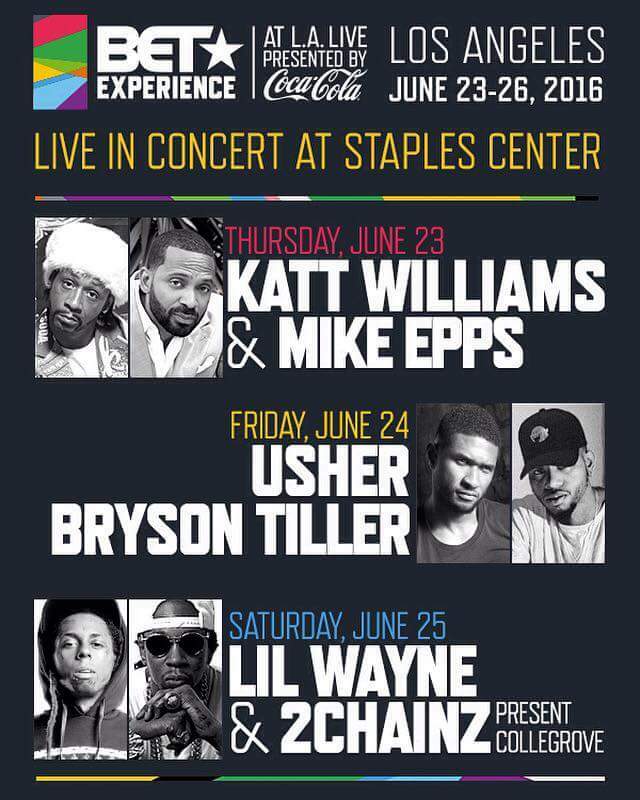 All ages event, kids 12 and under free! interested in trying various cuisines from various Los Angeles vegan restaurants.